You are here: Home › ALL BLOGS › JUNE 12: Congratulations to all lovers of Democracy – NWOSU. ← #NotTooYoungToRun: President Buhari signs bill into law. JUNE 12: Congratulations to all lovers of Democracy – NWOSU. As encomiums continue to pour in following the proclamation of June 12th as “Democracy Day”, many Nigerians have commended President Muhammadu Buhari on the bold step. In Imo state, Ugwumba Uche Nwosu, an APC Governorship aspirant has hailed the proclamation as a good step in the right direction. 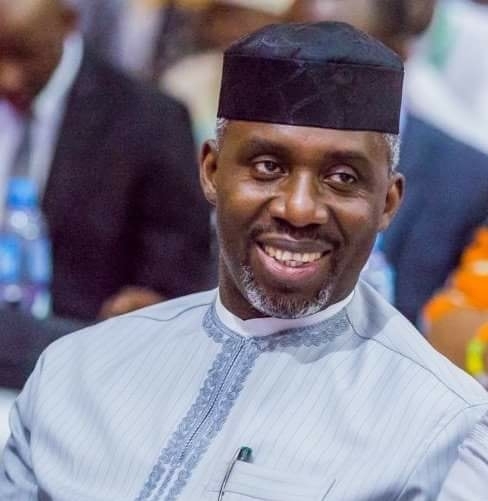 In an exclusive with IMO STATE BLOG, Nwosu expressed that the pronouncement of June 12 as Democracy Day gives credence to the election conducted in 1993 as the freest ever recorded. “It’s a good step in a right direction. Kudos to President Muhammadu Buhari for pronouncing June 12 as Democracy day. It has given credence to the freest (1993)election in Nigerian which results was never announced. Congratulations to all lovers of democracy..” he said. One Response to "JUNE 12: Congratulations to all lovers of Democracy – NWOSU."